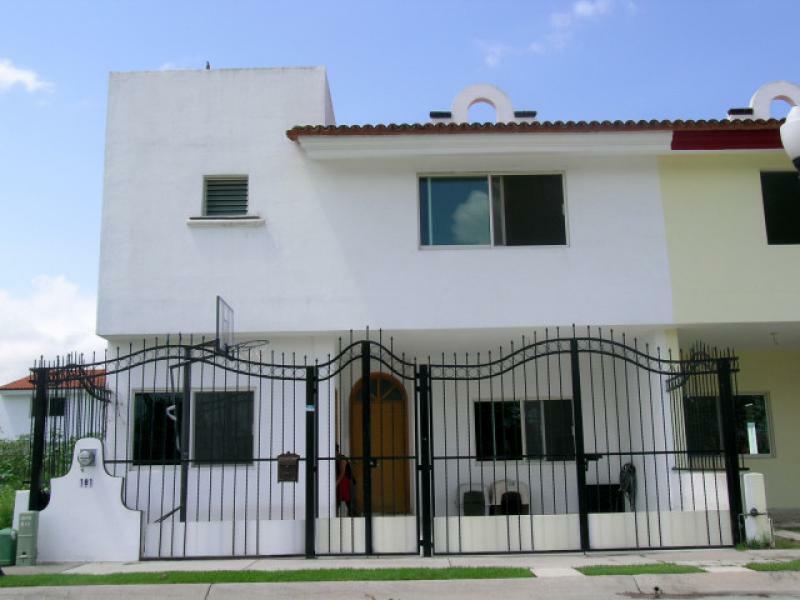 One of the bigger homes in Fluvial situated on a 2,900sq ft lot with large garden and swimming pool. 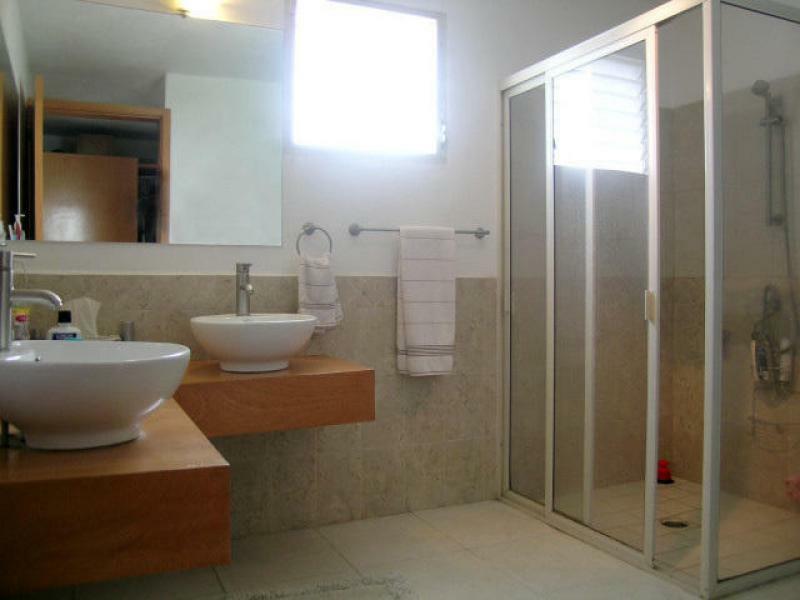 4 Spacious Bedrooms and extra maids’ quarters all with private baths. Beautiful finishing throughout the home. A/C Mini-splits in every room. Large laundry room and extra TV room upstairs. Balcony of the guest bedroom overlooking the garden and pool. Off street parking for 2 cars. Costco is just around the corner and Vallarta’s down town and shopping only a few minutes’ drive. Great Family home in a tranquil neighborhood.